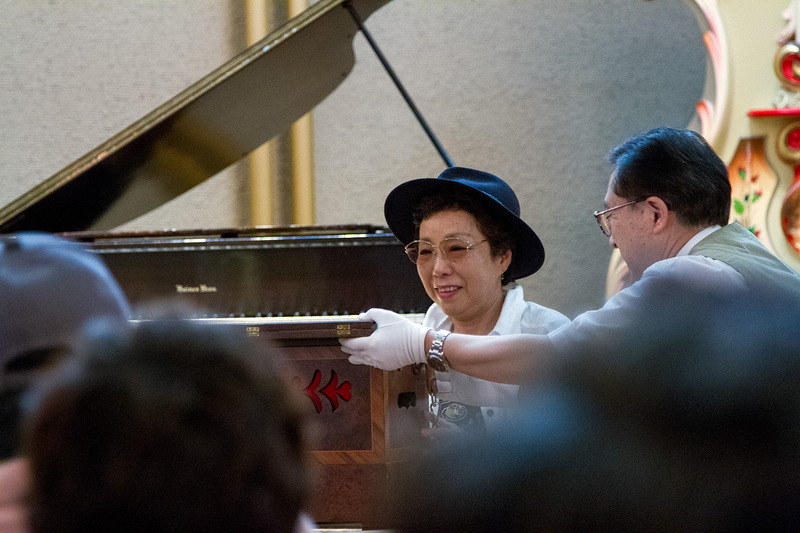 Hamanako Music Box Museum - A Somewhat Magical World Of Automatic Musical Instruments I guess if you really love music boxes...? 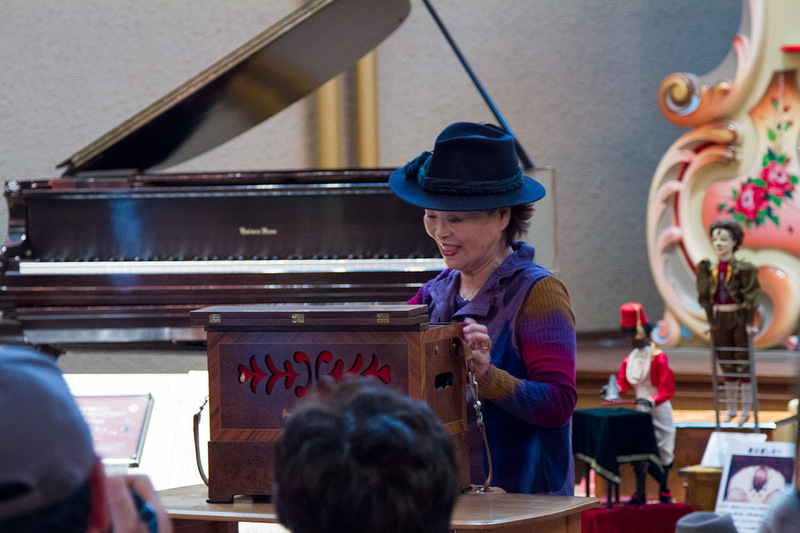 The Hamanako Music Box Museum is located at the summit and Mount Okusa and is just like it sounds: a music box museum. 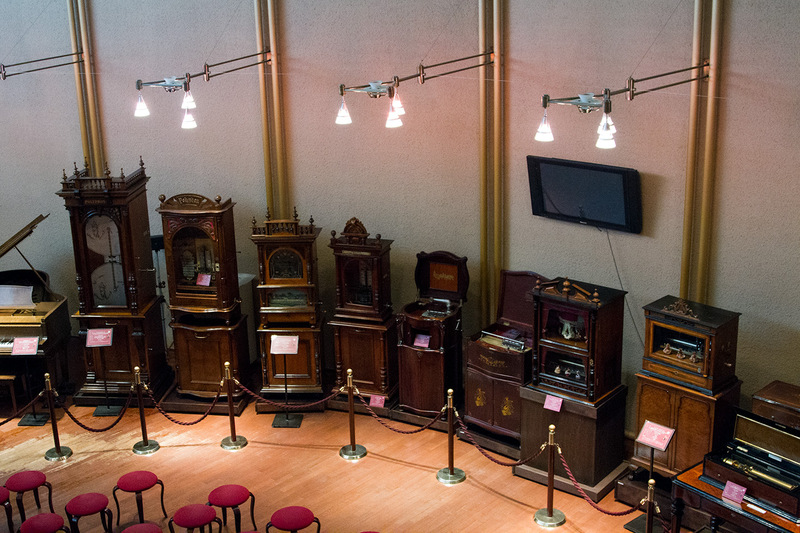 This museum has around 70 music boxes (aka "automatic musical instruments" as their website calls them) of various types from the 19th century to the beginning of the 20th century. 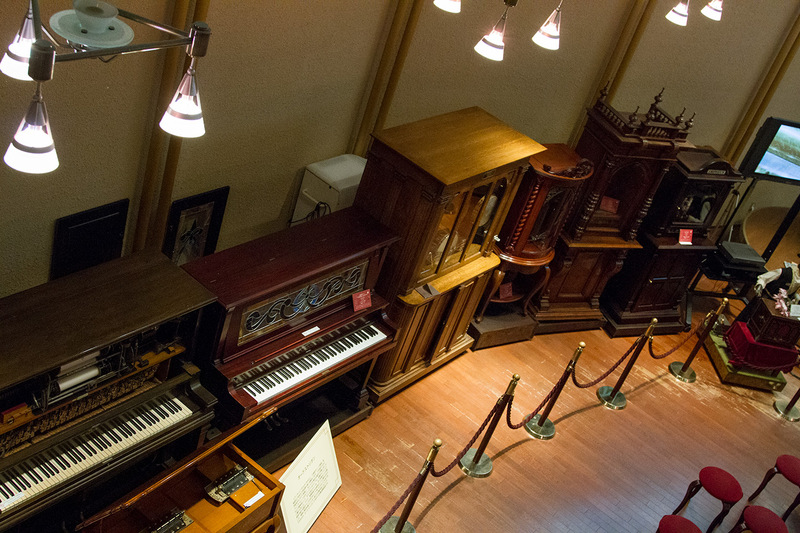 They have automatic pianos, automatic organs, a fairground organ, karakuri ningyo (mechanical dolls), and gramaphones (source). 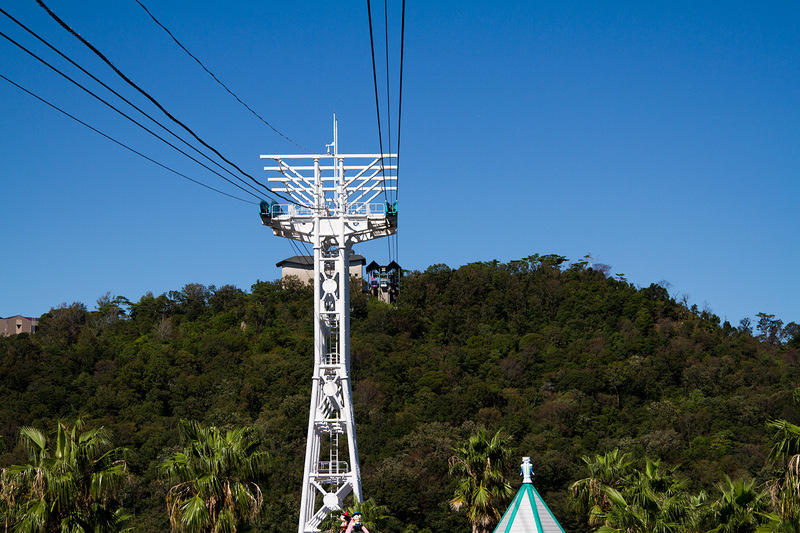 When we went here, it was mostly because I wanted to ride the ropeway. It looked to be a nice view. The wind was blowing hard when we rode up, so the ride up was eventful. The death box we sat inside swayed back and forth, though the announcer inside didn't seem super nervous. m Upon reaching the top, you can enter the music box museum. 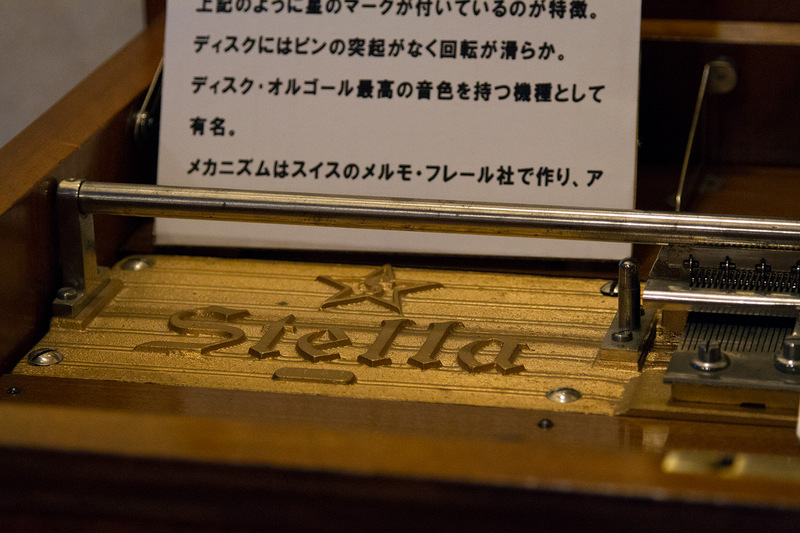 If you buy a ropeway plus music box museum ticket combo, it's about 1500 yen. Combining the two is a good deal if you compare the individual prices. 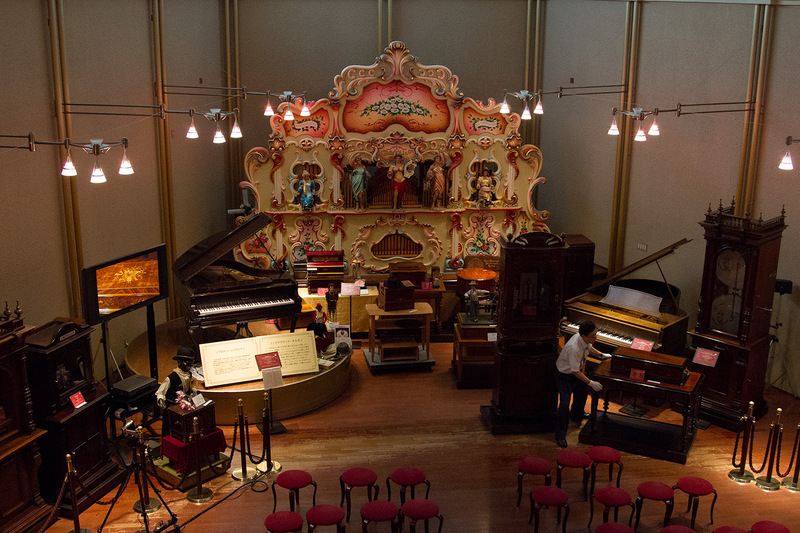 It's a bad deal if you have no intention of going to the music box museum. Upon entering, you are sent into the auditorium where demonstrations are done by curators. The presentation apparently depends on the curator. In ours, he started by letting people crank a music box to try it out. If your life goal is to do this, make sure you raise your hand and say "oooh oooh watashi!" over and over again when they call for volunteers. It seems like the show is done fairly often, perhaps every hour or so, though we weren't there long enough to find out. After the presentation (or between them) you can look at all the music boxes on display. You may even run into this guy. Whoops. I guess Japan has absolutely no reference point for things like this. The room itself is also quite acoustically "sound", if you catch my drift. The music reverberated nicely off the walls, especially the bigger ones. I think the circus one was the most impressive, though I only think that because of its size and all the moving parts. My lack of music box knowledge is showing its skin right about now. If you head upstairs, there's a more "museum-like" section of the museum. Many smaller music boxes are on display, some in glass cases. I had zero appreciation for what I was looking at. There is also an audio tour you can listen to, though I only listened to a couple of them before moving up the stairs to the roof, which was my favorite part. 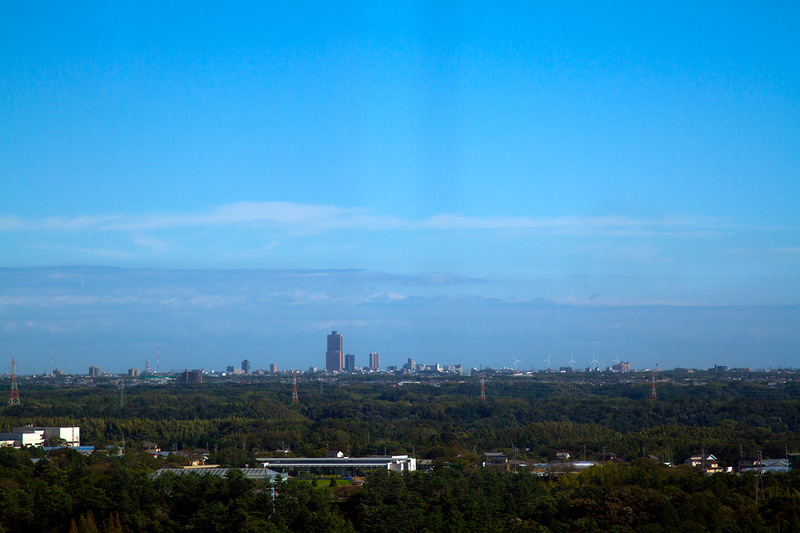 As mentioned earlier, you go to the top of a small mountain to get here, so the view is nice. 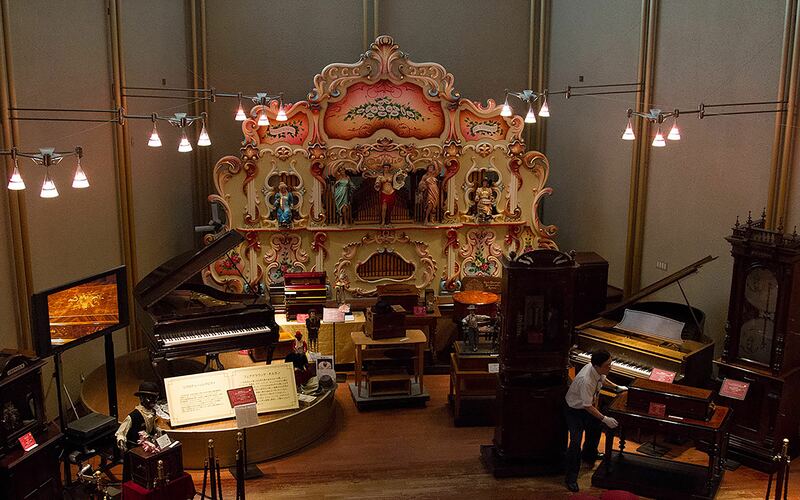 The top of the music box museum is where it's best, though. It's a 360 degree view of the lake and surrounding area. On top of this, there's a rooftop music box that plays at the top of every hour. So if you go up to the roof for a viewing, try to time it with that for the best experience. If at this point you haven't gotten enough music box madness, there's a gift shop with over a thousand music boxes for sale (mostly really small ones). Seems like the kind of thing that would make for a good souvenir for your grandma or a six-year-old girl. There's also a place where you can make your own music boxes too. You pick your song (out of a selection) and then put them in a case and decorate them. 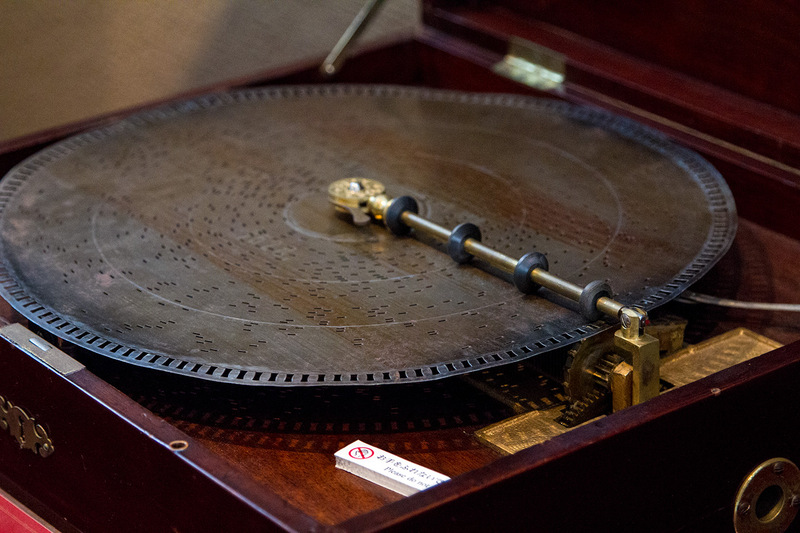 Perhaps someday your "work of art" will appear in a music box museum of the future (it probably won't)! 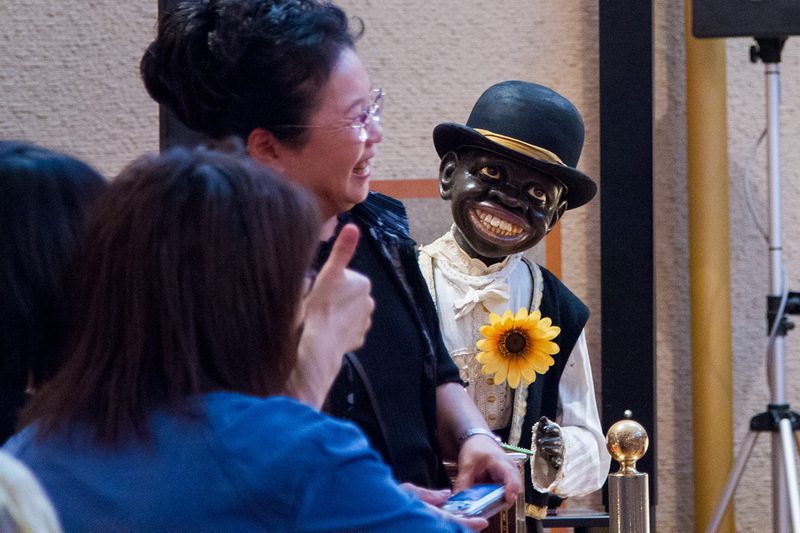 All in all, I found the Hamanako Music Box Museum to be mildly interesting. Certainly not something I would go out of my way to see again, but if you are in the area (there's plenty to do around here, for example the Kazanji Temple is nearby) it's worth a visit, at least for the ropeway ride and the view from atop the roof. It's definitely not a whole-day sort of thing – I doubt anyone would spend more than 20-30 minutes in here, depending on whether or not they watch the presentation. I am the rare type of person who doesn’t love music boxes with a passion. If you are the type who loves music boxes, get over here. It’ll be your heaven. If you’re weird like me, it’s probably going to be a skip. If you like music boxes, you will really like this place. The fact that the building is a kind of music box as well is pretty neat. An excellent view of the surrounding area. You get to ride a gondolla. If you don't like music boxes, or are apathetic about music boxes, there are probably better things you can do with your time.